You want Google and Android in a watch that is based on fine watchmaking codes? TAG Heuer just launched their first evolutionary model of its smartwatch and now Montblanc steps up to the plate. 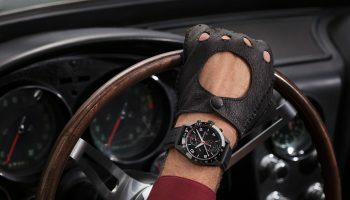 The Summit is Montblanc’s first smartwatch and a big evolution of the company’s first smart outing, the e-Strap. Let’s swipe through it. 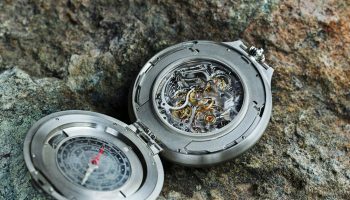 The Montblanc Summit is the company’s first smartwatch and it came to life in cooperation with Google. 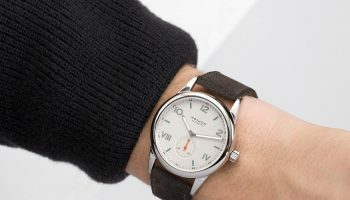 Montblanc’s goal is to introduce fine watchmaking codes to the connected watch world and marking a new era in luxury wearables for men. 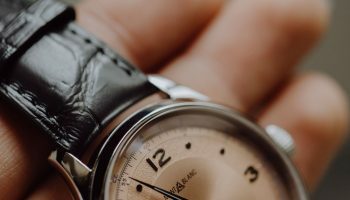 On other words; a connected watch for a connected generation with the feeling of a ‘real’ watch. 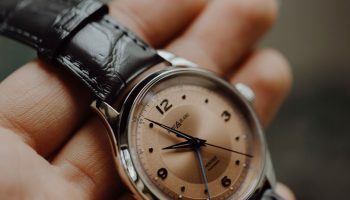 The Summit is like a bridge between the non-stop online life and the slower world of quality watchmaking. 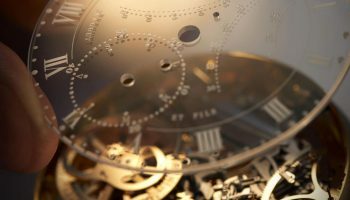 Nothing compares to the sensation of traditional fine Swiss watchmaking, but in a fast moving world being able to access all kinds of information digitally has become essential. Montblanc Summit bridges these two worlds with a simple and highly functional product that gives its owners the freedom to have it all. The 46mm Summit smartwatch gets its design cues from the award-winning 1858 collection. That collection represents vintage sophistication and is crafted to the highest standards. 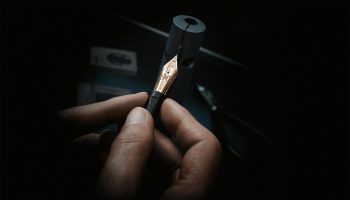 With the new Summit collection, Montblanc merged tradition with present-day digital technology. 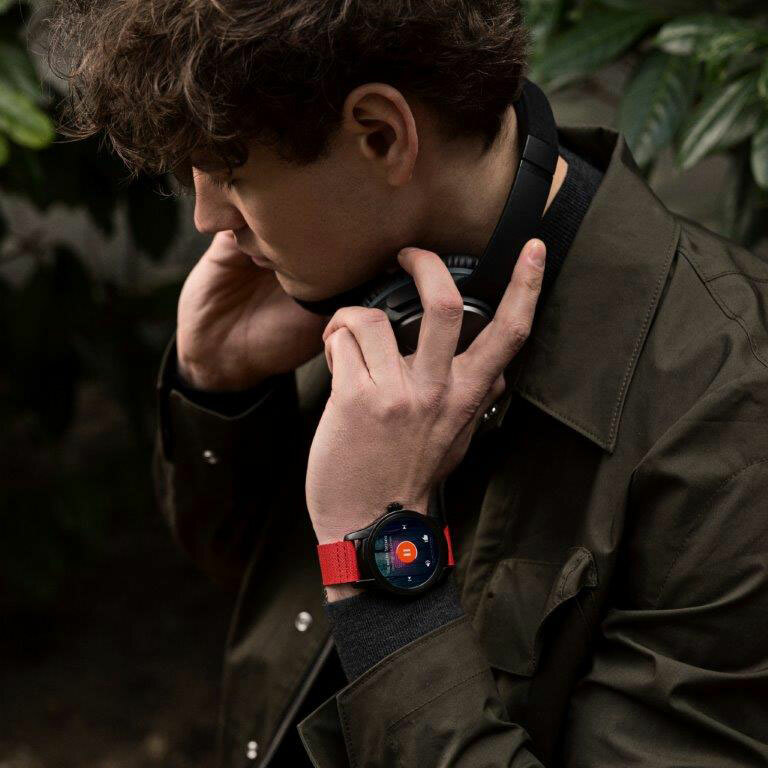 For instance, the high-contrast and 1.39” large AMOLED display delivers vivid and brilliant colours for the finest visual experience such as the virtual dial of a 1858 Chronograph Tachymeter Limited Edition. 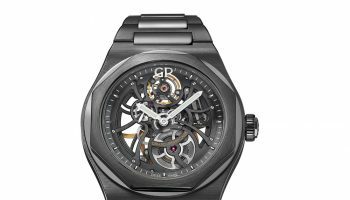 Also interesting is the fact that the dial/display is by a curved sapphire glass, nothing special in haute horlogerie but a world-first in smartwatches. Looks are important but a smartwatch is a toolwatch first and foremost. And so the performance of the processor makes it possible for Montblanc Summit users to experience a very responsive, fluid user interface (UI), move seamlessly from one application to the next, personalize the look-and-feel through a range of apps and watch faces, and enjoy the power of Google Assistant and music on the move. The splash-proof Summit features a microphone for voice commands and numerous sensors: a heart-rate monitor, and sensors for measuring steps and activities; a gyroscope and a compass to measure the orientation of your watch; a barometer that can indicate the altitude, and an ambient light sensor that automatically adapts the brightness of your screen according to the lighting conditions. The watch can be charged via micro USB on a magnetic Montblanc dock. It connects via Wi-Fi® and Bluetooth® and features 4GB Flash storage that can be used to sync and play music without the need of a smartphone. Let’s have a look at some of the apps you can use on the Summit. Of course there’s a fitness app. This app allows each user to monitor their heart to help them keep track of their fitness goals. 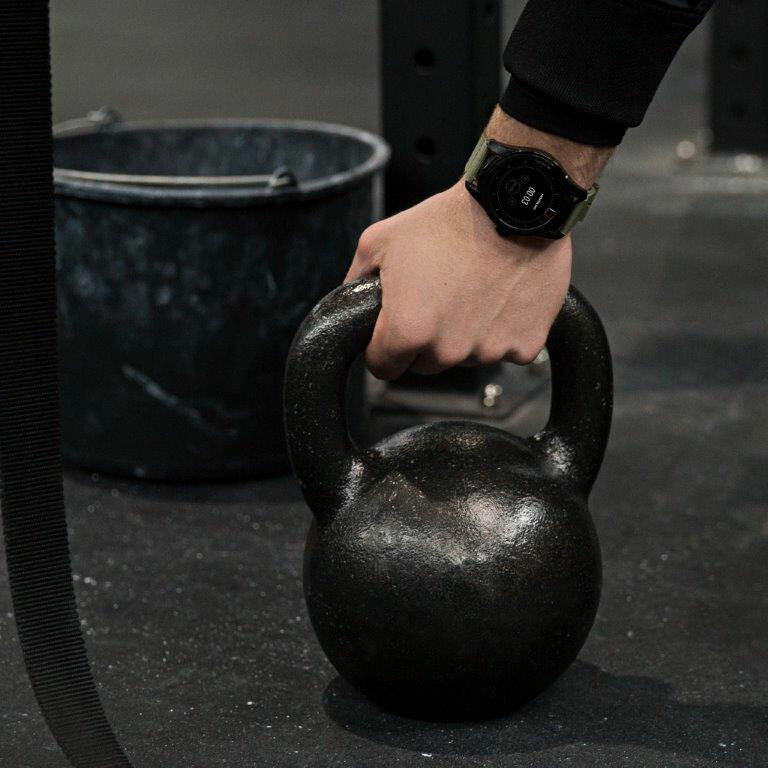 The mechanical protrusion at the back of the watch enables proper fit at all times, making the integrated heart-rate monitor one of the most accurate for wearable devices. 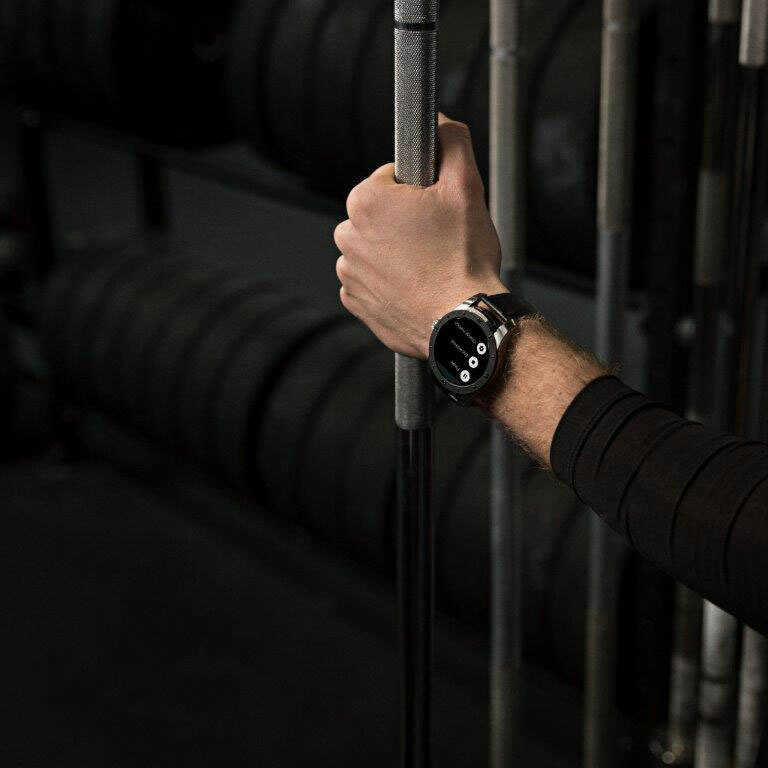 The specially-conceived sports watch face also shows daily fitness progress in the shape of a summit. 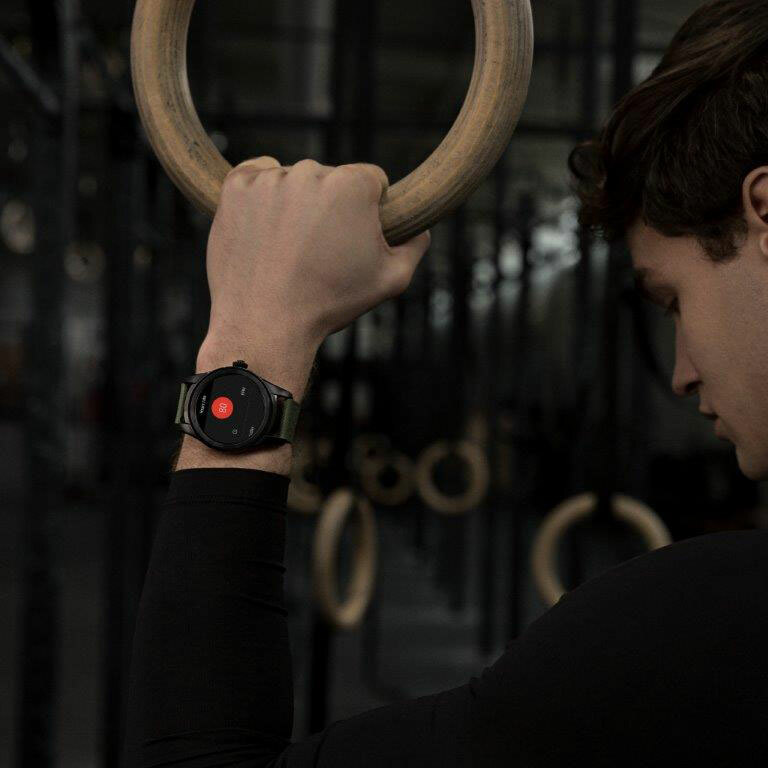 A collaboration with Runtastic, the leading activity tracking app with 100 million users, is also included in the form of a free three month Premium account pre-loaded onto each Summit watch. Tired from running and want to take an Uber? A collaboration with Uber offers quick access to cars; and a preloaded Foursquare City Guide app offers a unique search function for discovering the best restaurants and experiences in any city, immediately locating the user’s position. 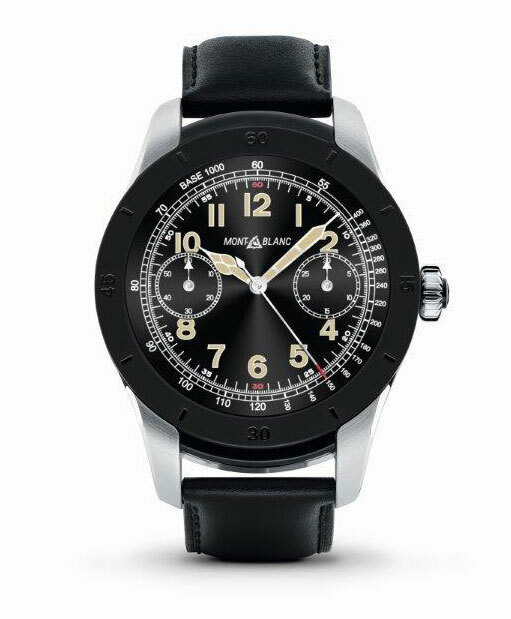 The Montblanc Summit’s 46mm case comes in a choice of four different materials & styles —black PVD coated stainless steel, a bi-colour stainless steel case with a black PVD coated stainless steel bezel, stainless steel case with satin brushed finish and a grade 5 titanium case also with a satin brushed finish. Each timepiece is fitted with a pusher in the design of the iconic crown from the 1858 collection. 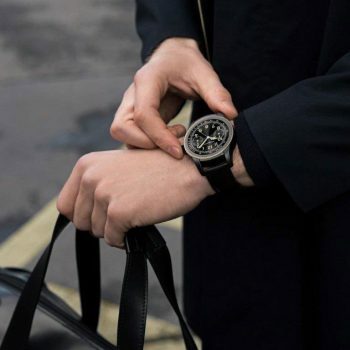 Choose between eight different straps like a rubber Rubber NATO strap in black, blue, green or red; a black calfskin leather strap; or a brown or navy blue Sfumato calfskin leather strap from the Montblanc Pelletteria in Florence. Straps can be easily exchanged via the quick-release spring bars. moods. 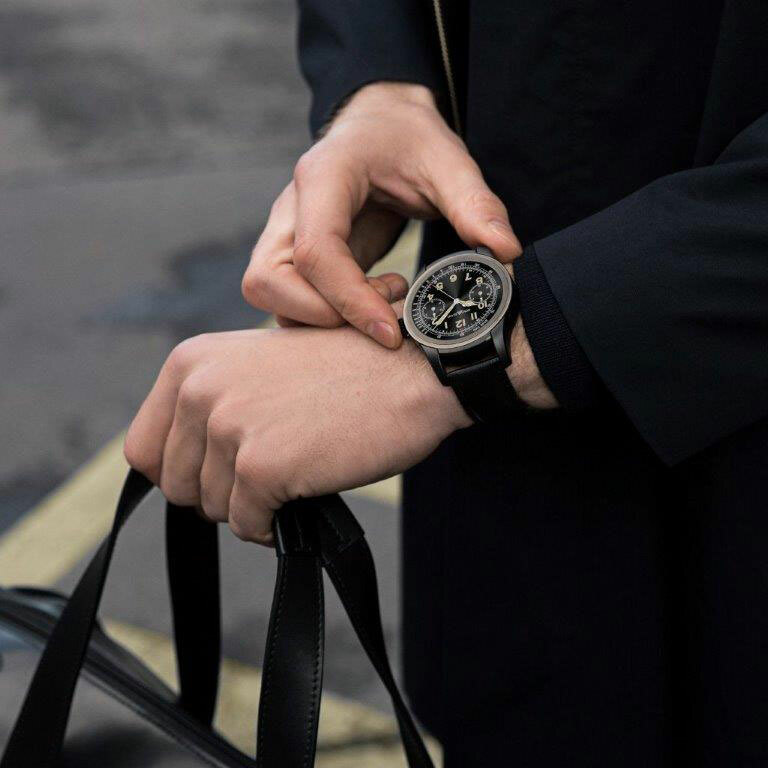 An online configurator will be available for finding the perfect case/strap combination and in total it offers more than 300 different Montblanc wearable combinations. Prices start at 890 euro euro giving it quite a price advantage over the 1,600 euro TAG Heuer Connected. 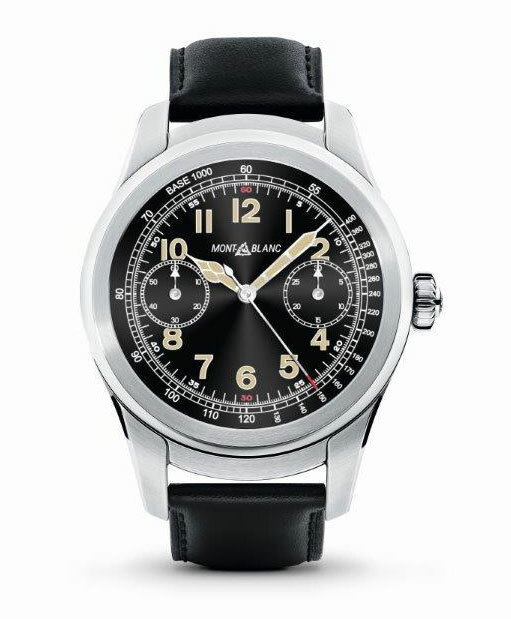 Classic watch faces that are available are digital representations of the 1858 collection feature complications like an Automatic with date, Small Second or Chronograph. 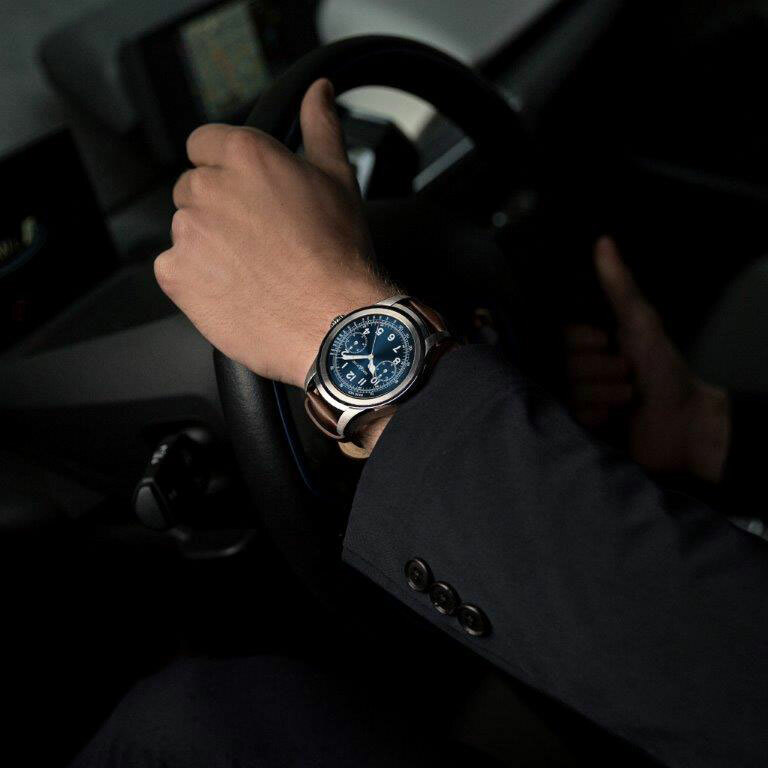 The Small Second and Chronograph can be combined with digital complications providing useful information to the user, such as a world time, next meeting or fitness goals. For those who prefer a sportier look, there is also a TimeWalker Urban Speed watch face with an Automatic date or Chronograph complication. A new watch face will also be unveiled regularly (available to download on the store), for those who like to switch and change dials. 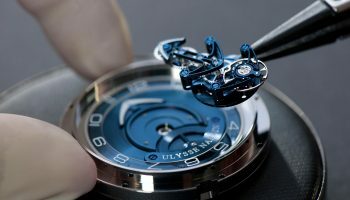 For those who like the idea of having their very own bespoke dial, you can work with the Creative Director, designers and engineers to create a unique and personal dial. 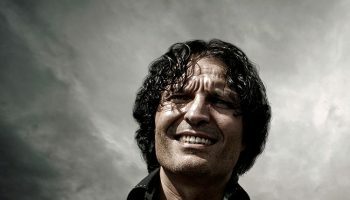 Starting price 15,000 euro. And that price is another bridge between the fast-moving world of smartwatches and that of fine watchmaking.